somewhere myself do not know. and see where the roads meet. telling myself maybe just another lap. but never stop exploring though. to realise those were gold. which felt like a new start. 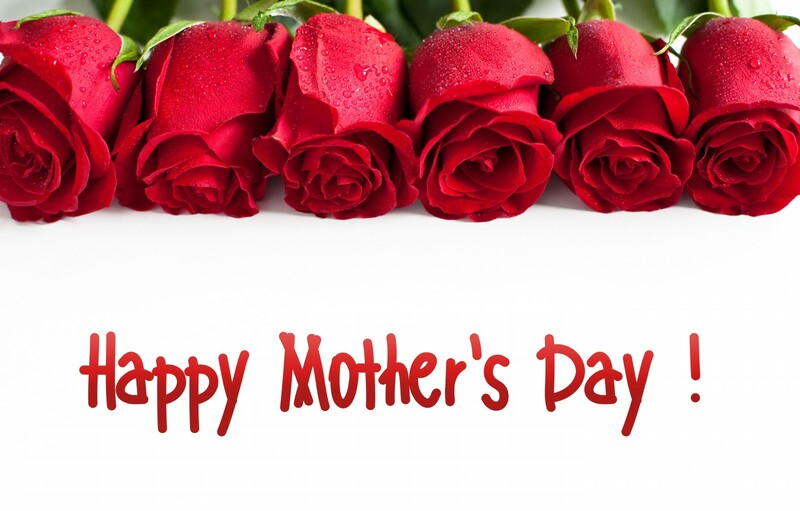 Wishing all mothers in the world a Happy Mother’s Day! I’m thankful to have you around. 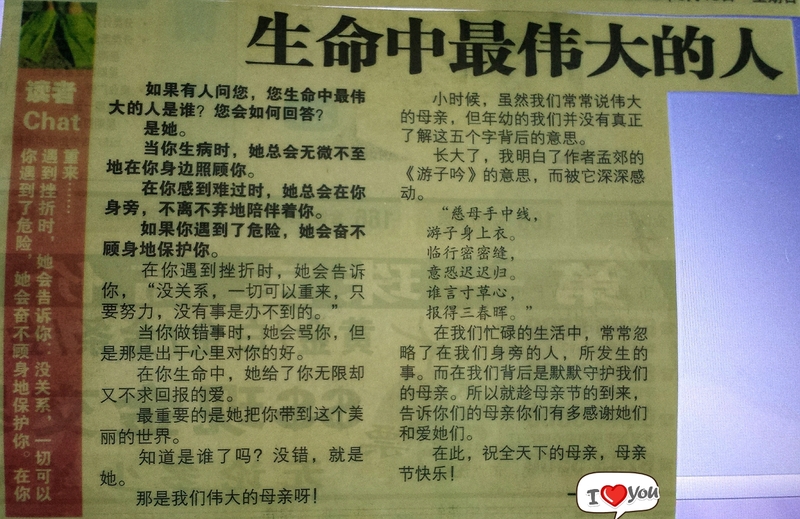 It’s been 2 years since that article got published in the newspaper. But yet, the words I want to say to you remain the same. Thank you for being such a wonderful mother. 1) Take a paper or notebook. 2) Write down the things that have made you happy or sad that day. 3) Repeat it for days. 4) Soon, you will find that the list of sad things will get lesser and lesser. 5) That is where you will find yourself happier because the most important thing is that you find yourself counting your blessings. That’s where you can find happiness. Happiness could be just right beside you, happening all the time. We just neglected it because we were just looking at the sad events happening in our lives that we forgot to count our happiness.